A Year of Being Here: Sidney Hall, Jr.: "Something about the Wind"
"Something about the Wind" by Sidney Hall, Jr., from Fumbling in the Light. © Hobblebush Books, 2008. 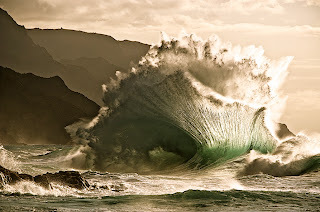 Photography credit: "Wave Crashing Against Rocks," by Aaron Feinberg (originally color). Thank you, Mr. Hall. Beauty brought me peace. It slipped down my arms; it quieted me inside. My breathing even slowed. 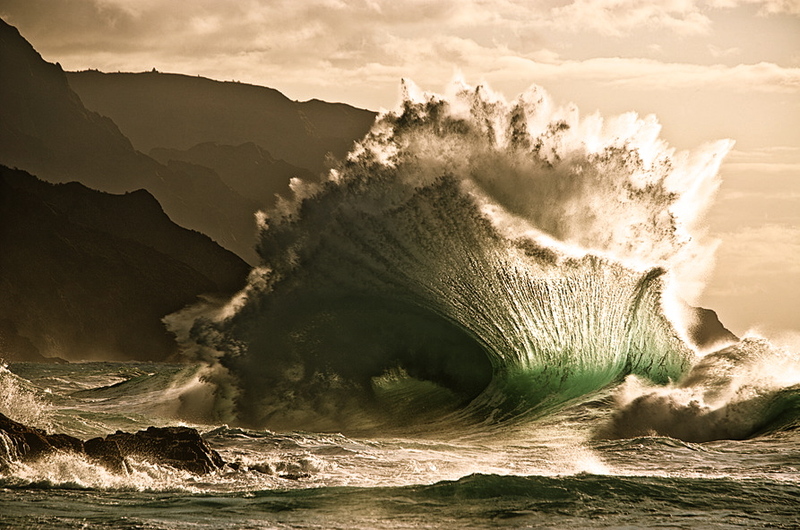 I need to get an ocean.